A fire pit like the one above would be sure to offer much warmth and coziness on a chilly outdoor night. If you are in the market for a fire pit, Fire Pit Park is where you want to look. Fire Pit Park does not disappoint. 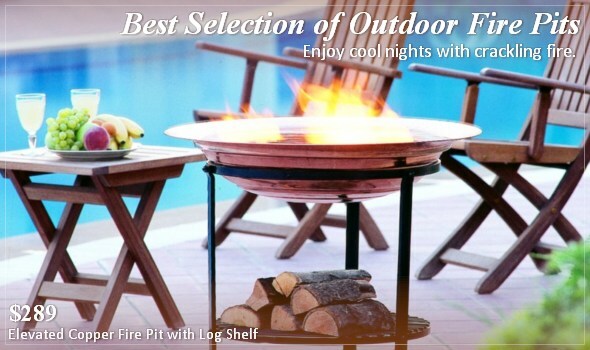 This specialized retailer of outdoor fire pits carries a great selection of fire pits, outdoor fire places, chimineas (free-standing fireplaces) and patio heaters. You can now enjoy your patio in cool days with any one of these outdoor heating products and fire pits. Choose one from their range of bronze, steel, cast iron and copper fire pits and chimineas. Wood fire pits may not be suitable for indoor use. Fire Pit Park has a range of indoor fire pits that do not use wood. Looking for a gas fire pit? You can find a range of electric and LP gas heaters. Tabletop models are versatile enough to be moved around being portable and equipped with an extension hose. 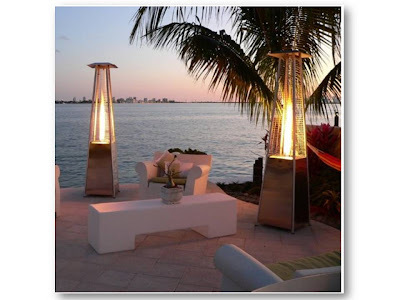 If patio heaters are what you have in mind, this Bonfire natural gas patio heater, as pictured above, offers an upscale design and look and the romance of a bonfire with your outdoor entertainment setting. Fire Pit Park is offering great discounts at the moment. 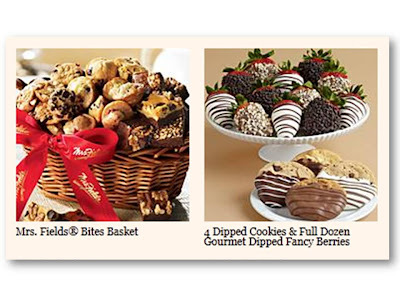 Check them out and take advantage of the savings! Nock-Ten, named after a Laotian bird, is definitely not as mild as a bird. Instead, it is causing much damage and so far, the tropical storm has resulted in floods and landslides taking lives in Korea, The Philippines and elsewhere. 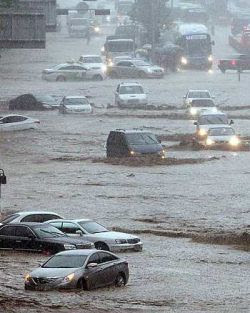 The image below shows cars stranded on a submerged street in Seoul as 400mm of rainfall pounded Seoul yesterday. 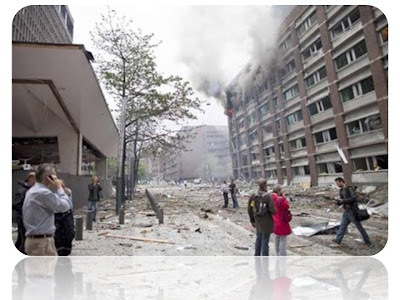 At least 28 people were killed. By contrast, the weather here in KL is pleasant. I don't want to sound like gloating or anything like that. The MET department says the effects of the tropical storm are not likely to affect Malaysia directly, so we are a lot luckier over here. Tropical storm Nock-Ten is expected to bring rain and strong winds to northern Sabah and the middle of the peninsula over the next two days. From where I am, I can still see the sunlight streaming through the trees casting shadows on the ground. I gave a silent thanks and said a prayer for those who are going through the horrible weather in parts hit by the Laotian bird. May the storm blow over quickly so that people can pick up the pieces and go about their business, the business of making the most of life. 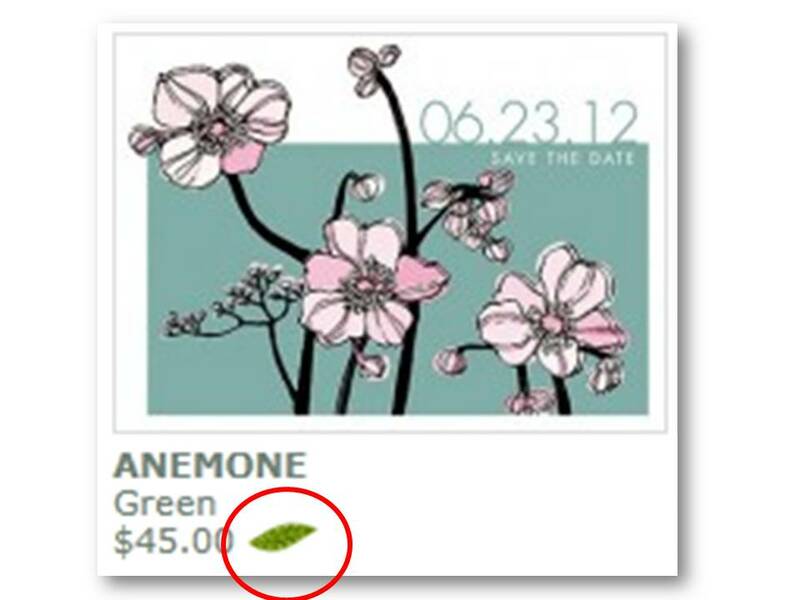 When was the last time you bought a physical greeting card? Remember how much you paid for it? Yep, cards are no longer as cheap as they used to be thanks to inflation resulting in the escalating costs of every product along the supply chain. All is not lost. How does $1.00 (One dollar) a card grab you?! Don't just take my word for it, check out FabulousStationery.com. At this price, everyone can stock up on greeting cards. Sure beats having to shop last minute too. Fabulous Stationery has cards with over 1,500 versatile designs that can be personalized for any occasion. Whatever style you fancy, fun and bold, funky and abstract, sophisticated and simple, there will be a card design you will like for your Personalized Holiday Cards. Be fabulous! 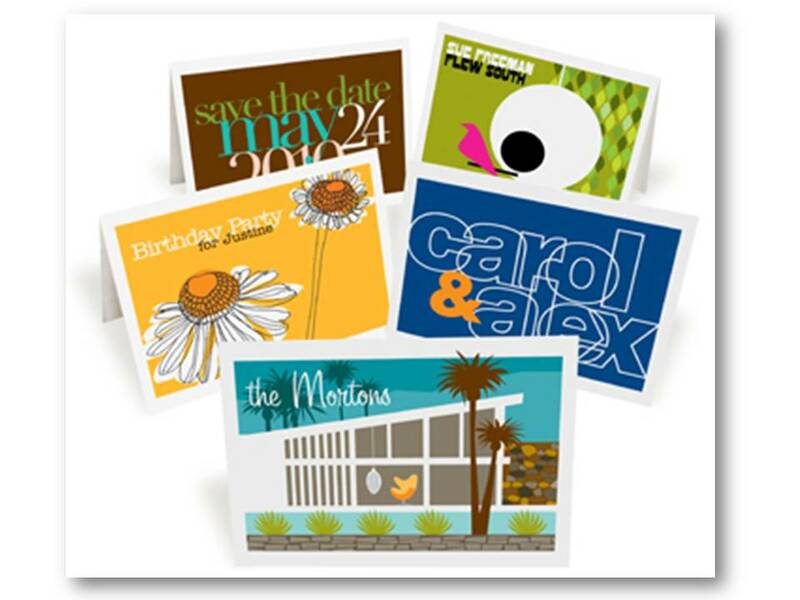 Stand out from the rest, have your own personalized greeting cards! Your business card can also be personalized. Whichever design you choose, Mid Century Design or contemporary and fun, it will surely leave a lasting impression with its distinct design. Create excitement and fun with their Modern Invitations for brunch invites, birthday celebrations, baby showers, anniversaries, the possibilities are limitless. Play a part in helping the environment. Fabulous Stationery has note cards you can feel good about. There are select designs offered in 100% recycled paper, plus, it’s manufactured entirely chlorine free. 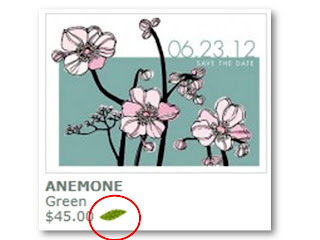 Look out for designs marked with the green leaf icon. Fabulous Stationery - fabulous cards indeed! Horses are not common animals we see here there being no farm that requires the help of horses. Therefore, there is no way I could get first-hand information if I need to know about horses. Printed literature or the Internet would be the regular sources for required information. Recently, I came across a horse fencing site with enough information to give me a much better idea on the various types of horse fences available. Didn't know there is more to horse fences than just poles and gates. Buckley Fence not only has a range of horse fencing and fencing, there are also equestrian barns and horse stalls. Buckley Fence offers two distinct metal fencing solutions - Buckley Steel Board and Alumashield Fences. These fences are beautiful, quality horse fences that not only make a great first impression, they will forever enhance your property and serve their purpose exceedingly well whether used to safely contain your horses or simply grace the front of your property. Besides being strong and durable, Buckley fences are maintenance-free with rails that will not break, warp or sag. The protective coating will not chip or peel and has superior long-term resistance to fading, chalking or corrosion. 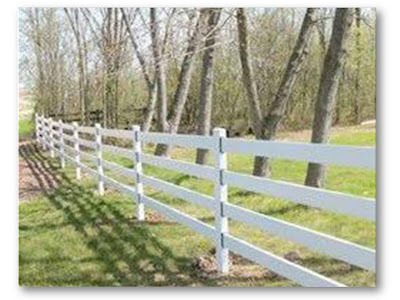 The horse fences are cleverly designed for easy installation. The Steel Board Horse Fence has pre-drilled posts lined with rubber grommets to protect the rails with internal lock spacers. This eliminates the need for nails or screws. The Alumashield Horse Fence connectors have a single set screw that securely holds the rails in place. A Buckley horse fence is eco-friendly and will not end up as waste for the landfill because all material used is 100% recyclable. If you need someone to discuss your fencing needs, Buckley would be the people to call. It's toll-free. Looking for barcode scanners or to replace broken ones? These days, businesses can save costs by going for secondhand or factory refurbished models. 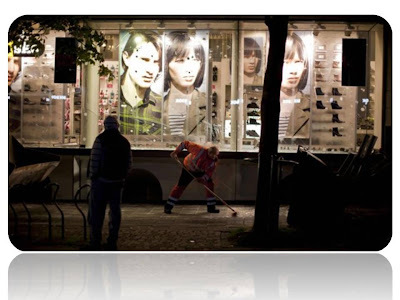 They are not only as good as new, they are also at an unbeatable price. A food entrepreneur, for instance, can greatly reduce his initial outlay by starting out with pre-used but refurbished items such tables and chairs, trolley carts, stainless steel work-stations, cabinets, cutlery, crockery, glassware, the whole ensemble. You just need to know where to look. The Internet comes in handy here too. It's a misinterpreted message after all, so AirAsia Bhd headquarters will remain rooted in Malaysia though a representative office will be set up in Jakarta to drive the Asean integration agenda. “Nothing changes. AirAsia's head office is in Malaysia and our listing is on Bursa Malaysia,'' AirAsia group chief executive officer Tan Sri Tony Fernandes said in an SMS from London yesterday. Cash may be a versatile gift but sometimes, you want to give something that has a lasting power or a gift that will be treasured long before the cash is gone. 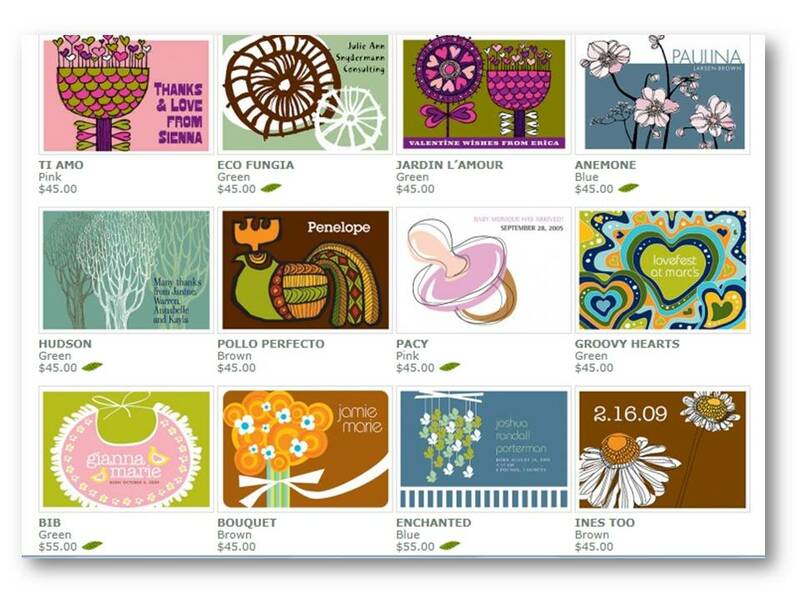 If you are looking for a Confirmation gift, Personalized Creations is the gift-shop to check out. They have a wide selection of Confirmation gifts from keepsake trinket boxes to cherry wood and glass photo frames to sterling silver charm bracelets, silver rings to birthstone pendants and many more. Choosing an item you know it will be treasured allows you to send a confirmation gift with a personal touch no matter where in the world the recipient is. It's not a rumour. The news is out. 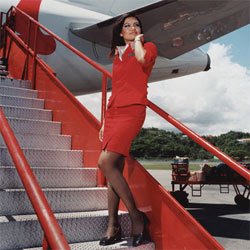 AirAsia is moving its Corporate HQ from KL to Jakarta. Tony Fernandes, AirAsia’s group chief executive, confirmed the decision in Tokyo Thursday, saying the move is an effort to upgrade his company’s image as a regional Southeast Asian airline rather than just a Malaysian carrier. Read story on Asia Sentinel..
We all celebrate birthdays all year round, every year. Ever experienced being stuck on an idea for a birthday gift? I know, food for gifts could be a tricky thing but hey, a basket full of delicious Mrs Fields cookies or gourmet dipped strawberries could make a great and unusual gift for Her. How about these for Him? 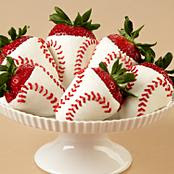 6 hand-dipped home run berries if he's a sports fan. Something different for a change maybe..
Amy Winehouse the first British singer to win five Grammys (in six nominations, including three of the "Big Four": Best New Artist, Record of the Year and Song of the Year has died unexpectedly. 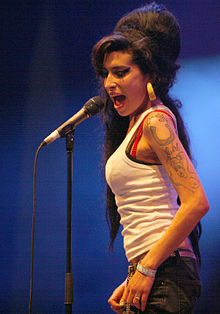 According to Wikipedia, the singer's problems with drug and alcohol abuse, as well as self-destructive behaviour, were regular tabloid news from 2007 until her death. Winehouse died at the age of 27 on 23 July 2011 at her home in London. Police have said that the cause of her death was "as yet unexplained." - Amy's cover of "Will You Still Love Me Tomorrow" for the soundtrack to "Bridget Jones: The Edge of Reason." RIP Amy Winehouse. 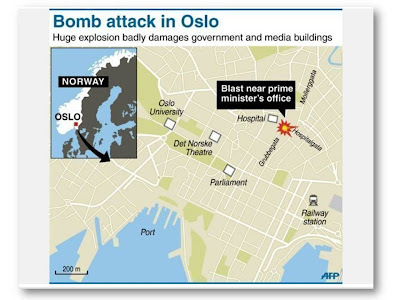 You will be missed..
A massive bombing Friday in the heart of Oslo was followed by a horrific shooting spree on an island hosting a youth retreat for the prime minister's center-left party. 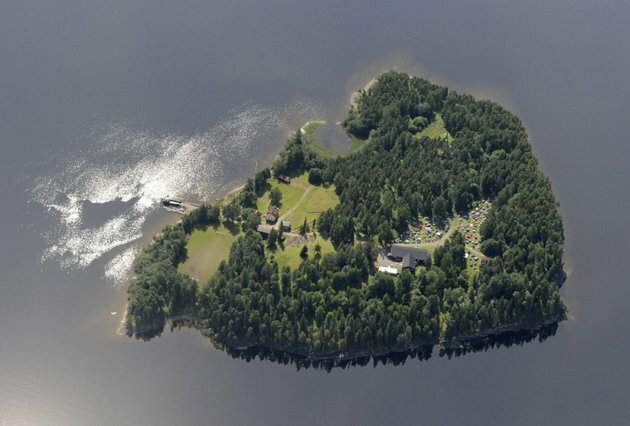 The same man, a Norwegian, dressed as a police officer gunned down at least 84 people at an island retreat. Investigators are still searching the surrounding waters, where people fled the attack. 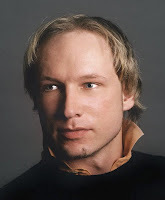 The gunman, reported to be a Christian fundamentalist, anti-Muslim views, was suspected in both attacks. Smoke billows from a building at the site of a powerful explosion that rocked central Oslo July 22, 2011 and tore open several buildings including the prime minister's office, shattering windows and covering the street with documents. 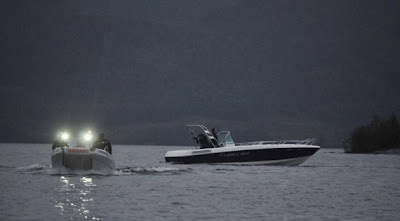 Boats patrol following terror shootings at the summer youth camp on July 22, 2011 on Utoya Island, Norway. 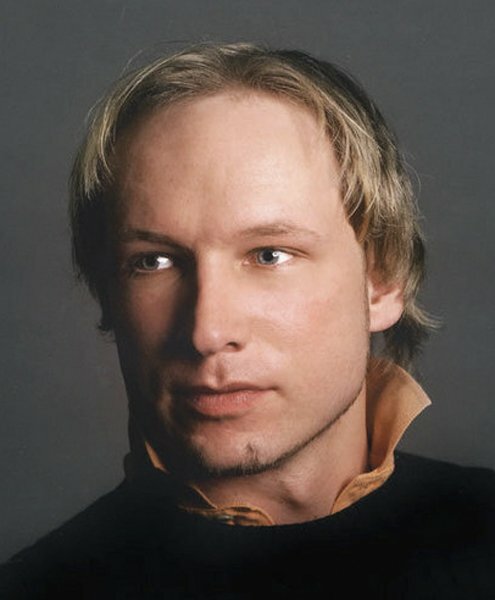 Undated image of Anders Behring Breivik, 32 - obtained from the Twitter page. He was arrested Friday July 22, 2011 in connection to the twin attacks on a youth camp and a government building in Oslo, Norway. 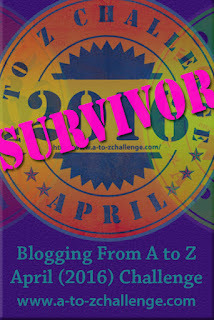 All images here are from Yahoo! 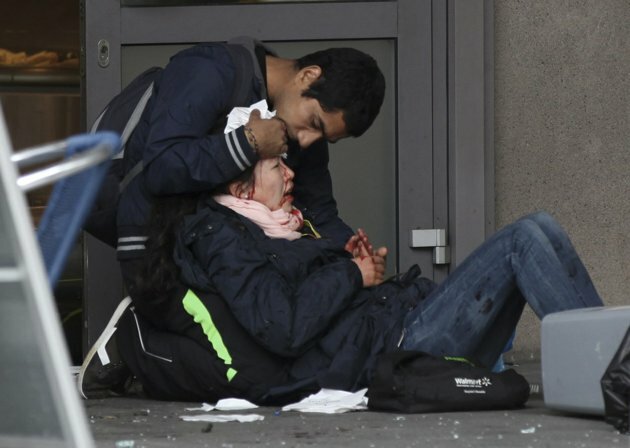 where you can view more images from their gallery. Witnesses describe scene of terror at Norway camp - Yahoo! 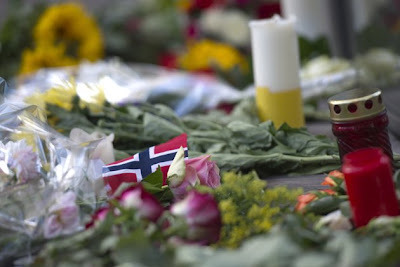 Norway shooting: politician describes witnessing Utoya massacre on her blog - an account by Prableen Kaur, 23, one of the 650 people on the island as Anders Behring Breivik started shooting. 1. White vinegar solution: combine 1/3 cup white vinegar, with 2/3 cup water. 2. Detergent solution: combine ¼ tsp of Dawn® or Joy® dishwashing detergent with 1qt of water. 3. Ammonia solution: combine 2 tablespoon ammonia with 1 cup water. The above is from a carpet cleaning site where there are other tips including steps on how to clean beer, coffee, tea or wine stains as well as pet urine stains, and others. Of course, you could get professional help from carpet cleaning experts like carpet cleaning raleigh nc. Incidentally, the tip above on cleaning solutions comes from their website. If there is ever a sports legend in Malaysia, it has to be Nicol David! 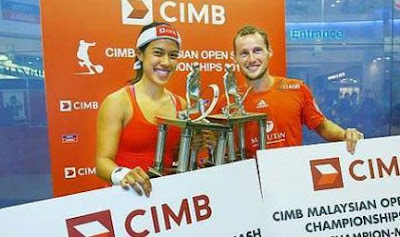 The World No 1 squash-player just won her seventh successive CIMB Malaysia Open squash title when she beat Jenny Duncalf of England 11-6, 12-10, 11-5 in Kuala Lumpur Saturday. I've always admired Nicol for her consistency and cool-headedness on and off the court. Syabas, Nicol! You make Malaysia proud. France's Gregory Gaultier won the men's title. Food intolerances can sometimes be mistaken for food allergies. How do we differentiate between the two? Dr. Albert Missbichler, one of the world’s leading experts on food intolerance, explains that food allergy is an abnormal reaction to certain food proteins, usually triggered by the body's immune system. Food allergy can cause serious illness and, in some cases, death. On the other hand, food intolerance is a delayed, negative reaction to a food, beverage or food additive usually due to insufficient levels of a specific enzyme in the body. So, how can you tell the difference? According to Dr. Missbichler, "The question is: When do symptoms occur? If they are present within five minutes, it is an allergy. If they present after half an hour or later, it is food intolerance. In addition, allergy reactions do not depend on the amount of food you take, whereas food intolerance worsens as you consume more and more of the offending food." If you found the information above useful, there is more where it came from. 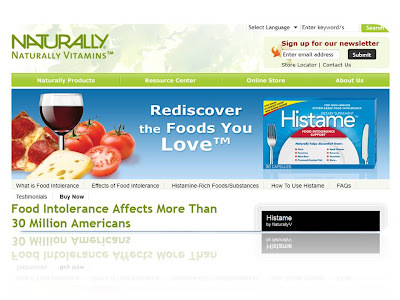 Naturally.com is a resource center with lots of information and news on health from arthritis pain relief to joint pain. If you want to know more about food intolerance, you can request for your own copy of their Free eBook, 'Living Well with Food Intolerance' from their Resource Center. Another eBook that may interest you if you are a sports enthusiast is 'Healing Sports Injuries Naturally'. Naturally.com is the website of Naturally Vitamins, a leader in nutritional supplements with over 60 years of industry experience. They are a research- driven company, dedicated to making innovative, alternative healthcare solutions to help people live longer, healthier, and more active lives. Check out the range of products that they have. Children warm hearts, don't they? That is why pictures of children are popular on greeting cards. Talk about greeting cards, if you are making your own this year, it may be a good idea to start getting your thoughts and ideas together just like a cousin of a colleague of mine. 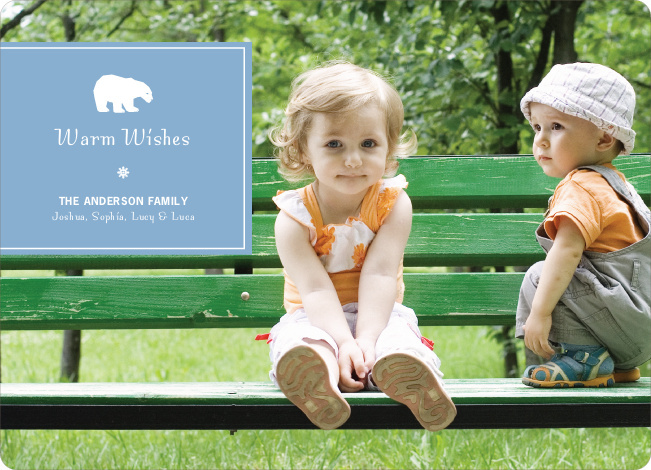 She makes cards for friends and family with pictures and styles quite similar to those on Paper Culture christmas cards. High quality and pretty cards I would say. Looking for professional house painters? 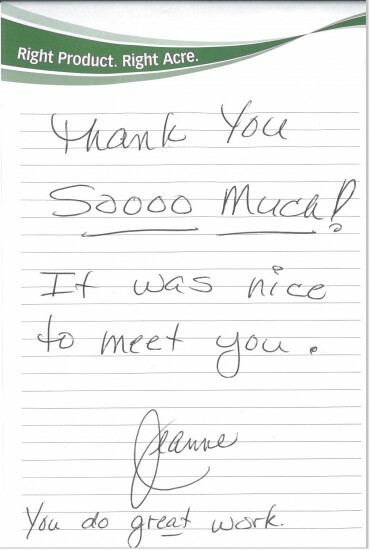 What do you think the great work in the Thank You note is about? 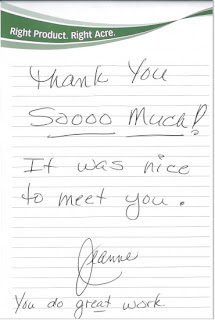 This note and many other testimonials are for painting jobs undertaken by World Painting Company. These are customer testimonials from people who are very happy with the paint job services rendered. World Painting Company is a painting and drywall contractor specializing in residential and commercial painting, and new construction projects throughout the United States. Located in Bloomington, Illinois, their purpose is to be the premier painting and drywall contractor in the world while focusing on service, quality, fairness and mutual respect. The services they provide include interior and exterior painting as well as faux finishes for residential properties and commercial and industrial facilities. They also do parking lot stripping and drywall hanging and finishing for new construction sites and others. If you have a special painting project like painting logos, for instance, they can help you too just like they have helped Illinois State University and the Red Bird Pride organization to spread awareness by painting their Reggie Redbird on the streets. World Painting Company is a Lead-Safe Certified Firm and is also collaborating with a home-building company build green homes. Check out their user-friendly website for details of what they do as well as the projects they are currently working on. Considering the high quality work they do and their excellent customer service, World Painting Company could easily be the creme de la creme of painting companies. You know where to find professional house painters the next time you have a painting job that needs to be done to your expectations. The Star reported that Malaysia has been ranked the most peaceful country in South East Asia, the fourth safest in the Asia Pacific behind New Zealand, Japan and Australia, and the 19th safest and peaceful out of 153 countries in the world. 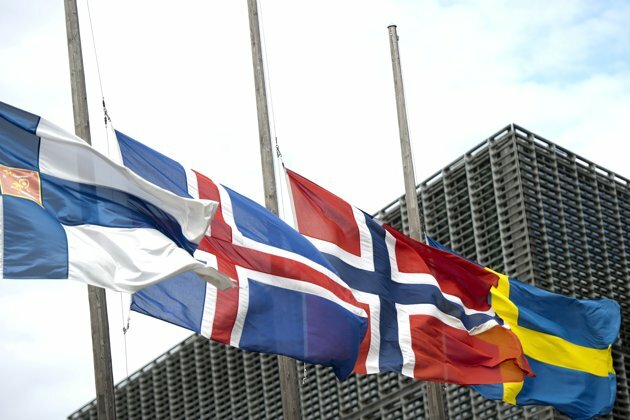 This ranking by the Global Peace Index (GPI) 2011 is the first time that Malaysia has been placed that high since 2007, being one of the six non-European nations making the top 20 list. The other five were Iceland, New Zealand, Japan, Qatar and Australia. 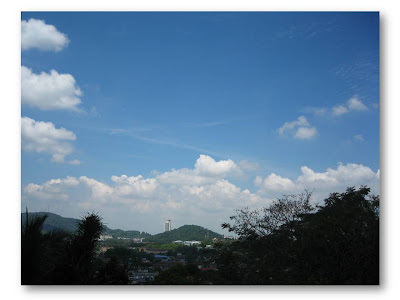 In 2007, Malaysia was ranked 37th and fell to 38th place in 2008 and improved for the next three years from 26 in 2009 to 22nd in 2010 and moving up to 19th in 2011. Need an Online Payment Processing facility for your business? Cashless shopping is the norm these days. Credit and charge cards have replaced cash eliminating the need to carry around excessive cash. Fuss-free and convenient shopping by way of cards has enhanced consumer shopping experience. However, there are still many businesses that are losing out on market share mainly because of their non-acceptance of customer credit or charge cards. They probably think theirs is too small a business to meet the requirement of merchant account providers. 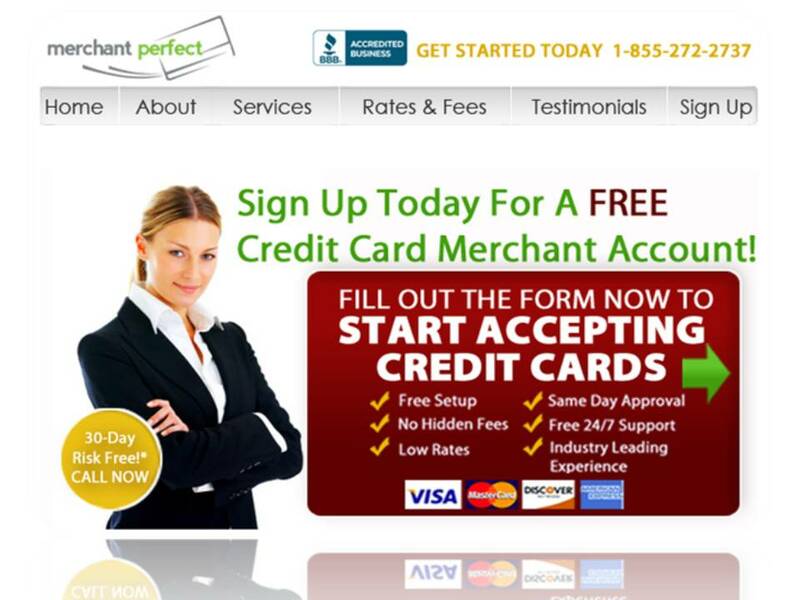 If you run a small business and have yet to install credit card processing and is interested to get started, Merchant Perfect may be just the merchant provider for you. It is not difficult to see why Merchant Perfect has become one of the fastest growing and most highly recommended merchant processing companies. Signing up for a Credit Car Merchant Account with them is Free. There are no hidden fees or low-ball introductory rates and they provide unparalleled customer service. Their swipe rates start at just 1.19%, they provide 24/7 Toll-Free Support, Next Day Funding, Complete Fraud Protection, and many other provisions. They also provide free virtual terminal for online payment processing and if yours is a bricks-and-mortar business, they provide free credit card processor. Do you need a wireless credit card processor for offsite sales? They can help you with that too. If you only take phone orders, you can use their free virtual terminal. How cool is that?! Where other credit card processing companies have left off, Merchant Perfect is able to fulfill the need. Apply today, using the form on their website, and you can be accepting credit card payments tomorrow. If you have further questions, you can contact them at 1-855-272-2737. Friday Frolics - What Side of the Brain Are You? We all know there are two sides to the brain, the left side and the right side. Many theories abound about the traits associated with each side - but I won't go into that. For now, let's just find out which side of the brain you are. The quiz says I'm the right side of the brain. What about you? Take the quiz to find out. You are a naturally creative and imaginative person. You have the mind of an artist. You are inspired by the whole world around you, and you never hesitate to act on your inspirations. You are very spontaneous. You are a true multitakser. 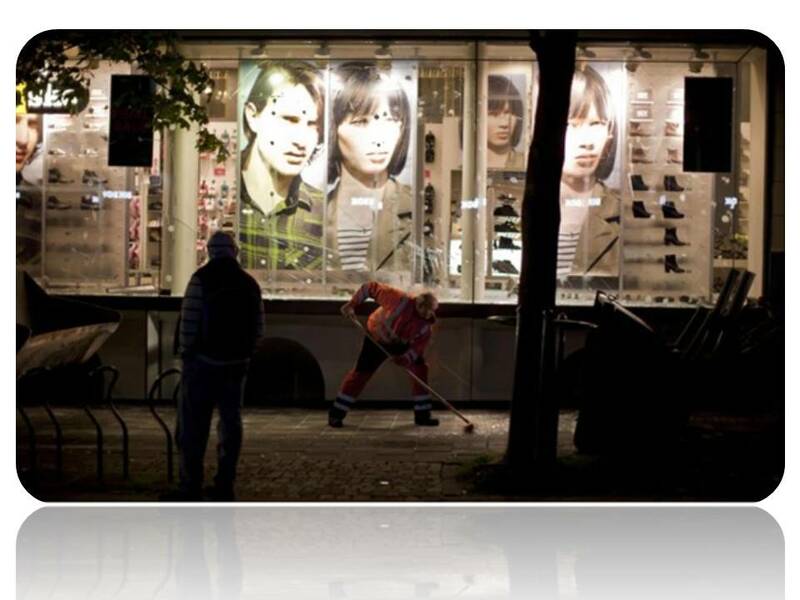 You are always scanning and processing the world around you while you get other things done. You see the big picture like no one else. You have spot on intuition and a good memory. At the mention of Mediterranean, what comes to mind for you? Perhaps a luxury holiday by the Riviera, a Mediterranean cruise, rich bikini-clad beauties by the beach, trying your hand in a Monte Carlo casino? How about yummy Mediterranean food? If you are hankering for Mediterranean food, no need to go so far. I was browsing the Kuali section of The Star at lunch when this article on Athena MEDITERRANEAN RESTAURANT & BAR caught my eye. This restaurant that serves three main cuisines of Mediterranean food — Spanish, Italian and Turkish - is located right in our city at The Pavilion. 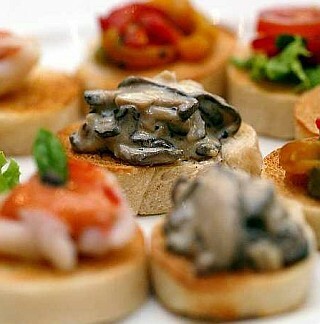 The Mixed Bruschetta Platter in the picture above is just a starter. This platter, big enough for two to three persons, features toasted bread with toppings like prawns, tuna fish, tomato salsa, creamy mushrooms and roasted capsicum. Kuala Lumpur is truly a food paradise. If you are on holiday here, you will be spoilt for food choice. Eat and be merry but if you are watching your diet, all that endless mall-trawling and visiting our numerous tourist attractions in and around the city would be the perfect diet pill that works fast for you. By the way, Malaysia is having her annual Mega Sale Carnival right now and will be on until August 31. Discounts can be as much as 70%. Welcome to KL! Soccer fans are a lucky lot here in Malaysia. We are fortunate enough to get to watch on television live telecasts of the popular English Premier League (EPL) games. Don't have satellite tv? Not a problem. Almost all mamak tea-stalls by the roadside or in shops/restaurants have this facility and most of them are even open 24/7. These places are where people hang out to watch EPL games at the same time enjoying a meal of roti canai or naan bread with a glass of the popular pulled-tea (teh tarik). Even though there may be satellite tv at home, some fans like to watch the game with other fans, albeit total strangers. Summer in England means a few of the EPL teams go on an Asian tour circuit. This year, Liverpool FC was here for the first time. They just played their game (to a stadium of roughly 80,000 spectators) last Saturday with a scoreline of 6-3 defeating a Malaysian side that did better than when they played Arsenal earlier. 4-0 is the scoreline for the Arsenal game. 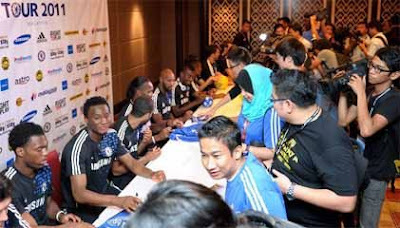 Chelsea FC will be playing this evening in which a friend will be watching it at the Bukit Jalil national stadium. I hope the weather stays good seeing that it is overcast right now. No Manchester United team appearance here this year. They are doing a U.S. tour for a change. Like I said, Malaysians are lucky to be able to watch these worldclass football teams play, live on television let alone have them bring their game here to Malaysian soil. Fans being fans, they will travel miles to see their favorite team play such as this group of 15 Chelsea die-hard fans from Yangon, Myanmar. Here, they are seen arriving at the KL International Airport (KLIA). They were here to watch the friendly match between The Blues against the Malaysian Olympic squad at the National Stadium in Bukit Jalil on Thursday. Another group of 32 Blues fans from Myanmar would be arriving tomorrow, to watch the match, the group leader said. Today, more and more people (women and men alike) are turning to costume jewelry to heighten their fashion statement. Unlike actual jewelry, which can be costly yet limited in designs, costume jewelry is miles ahead when it comes to designs and choices. Of equal importance, if not more, costume jewelry is a lot kinder on the wallet too. If you are in the market to expand your jewelry collection and don't know where to look for cheap yet beautiful costume jewelry, you've come to the right place. 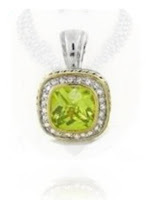 FindersKeepersJewelry.net, an online wholesale costume jewelry outlet, is where you can buy beautiful designer-inspired costume jewelry without having to pay designer prices but at wholesale prices! 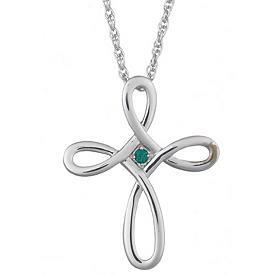 Their stock includes costume jewelry rings, designer-inspired bracelets, necklaces, designer-inspired earrings, rhinestone jewelry, religious jewelry, even wedding jewelry, and lots of other jewelry and accessories - all at the lowest prices. You would be happy to note that prices start from as low as $3.99. All items are under $25! You can also find great-looking vintage pieces like this stunning aqua antique vintage-style, gold-toned bracelet. The intricate, detailed design (click on image to enlarge) is studded with vibrant aqua colored rhinestones. 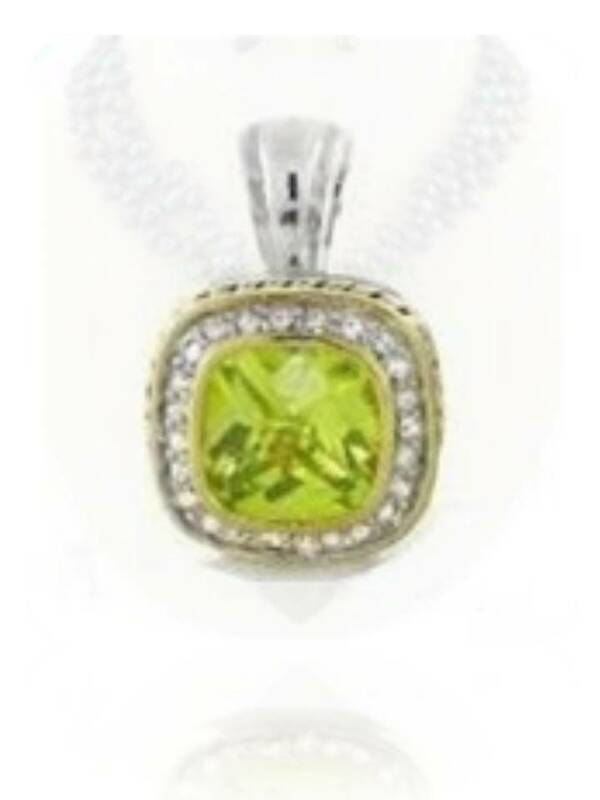 You will love this gorgeous piece!! Looks fabulous dressed up or dressed down. Truly exquisite! This is a cuff-style bracelet, and fits medium to large wrists best. It's priced at $10.00 and only 9 pieces of it left. Costume jewelry at Finders Keepers Jewelry not only make great gifts for oneself, your friends and loved ones would love them too. At prices such as theirs, jewelry at Finders Keepers is perfect for reselling be it at boutiques, spas, salons, specialty shops, at home shows, fund-raisers, trunk shows, craft fairs and in many online venues. If you are already in the business, you may have found your costume jewelry outlet of choice. No minimum purchase necessary. With Finders Keepers Jewelry, you will never have to pay retail again! Isn't it nice to be remembered on your 189th birthday? Today is the 189th birthday of Gregor Mendel and Google is celebrating it with a logo honoring the scientist and his work. Gregor Johann Mendel (July 20, 1822 – January 6, 1884) was a Czech-German Augustinian friar and scientist, who gained posthumous fame as the figurehead of the new science of genetics for his study of the inheritance of certain traits in pea plants. Mendel showed that the inheritance of these traits follows particular laws, which were later named after him. The significance of Mendel's work was not recognized until the turn of the 20th century. The independent rediscovery of these laws formed the foundation of the modern science of genetics. While we are on peas and bees, let me tip you off on a million beautiful iris plants of 500 varieties and a lovely wedding tradition in Japan on Pandabonium's site. PandaB shoots very nice pictures. Enjoy the site! Probably next year, the northeasterm region of Japan will appear attractively yellow seen from space. This is because, folks in that region have been asked to grow sunflowers. The call to plant this radiant yellow flower is related to the Fukushima nuclear disaster that followed March's earthquake and tsunami. Sunflowers can help decontaminate radioactive soil. 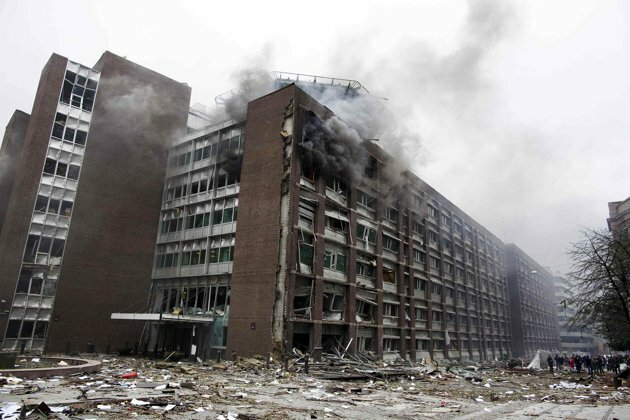 Volunteers are being asked to grow the flowers then send the seeds to the stricken area, where they will be planted next year to help get rid of radioactive contaminants in the plant's fallout zone. 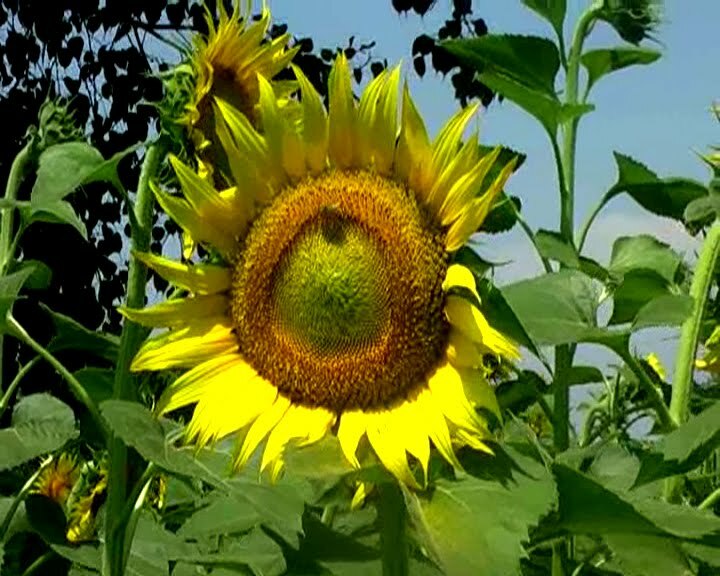 Thousands of sunflower seeds have been sold including to the city of Yokohama, which is growing sunflowers in 200 parks. On the home-front, yellow is no longer a tricky color to wear as yellow attire but without the Bersih logo is now allowed according to Deputy Inspector-General of Police, Khalid Abu Bakar. For foreign readers, Bersih means Clean in the local language. The rally recently held on July 9 is a call by Bersih, an NGO, for Clean and Fair elections advocating electoral reforms. Haven't seen blue skies in a while since the haze started. The shot above was taken around noon. I'm not given to moods but somehow, the sun has a positive effect on me - which accounts for my preference for sunny weather over rain though we do have equal amounts of both here in the tropics. Thunderstorms are common here too. It was on sunny days like this that made my (separate) trips to the KL Bird Park and the KL Orchid Garden enjoyable but more about them latter. Lots of pictures to share so check back later. For today, I just want to wallow in the sunshine albeit indoors. Still, it is nice to look outside and see blue skies and white clouds gliding by. Who knows, I might even spot another passing UFO like I did earlier. A friend who came back from Vietnam, the same one who brought me those Vietnamese milk fruits, brought me some lychees and longans. These are in season and are cheap. Tried one lychee last night. Yum! It was fresh, sweet and succulent. Plan to peel them all and store them in the fridge for later. Happy times..
Saga of the Manchester United fan at Bukit Jalil continues..
Technology has made the world smaller and contemporary social media has accelerated communications across the world. Remember the ManUtd fan at the Liverpool training session who was pressured to remove his MU Rooney No. 10 jersey? 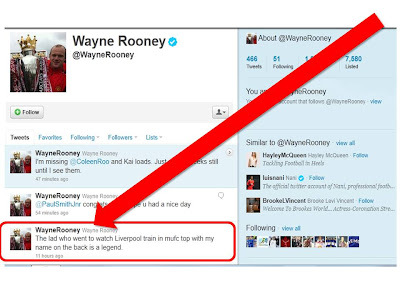 The striker himself got wind of it and hailed the lad "a legend" on Twitter. Check out the tweet.. The Met department a few days ago forecasted thunderstorms this week and that hopefully they would clear the haze in the country. Yesterday evening, we experienced strong winds and a thunderstorm in the Klang Valley. The atmosphere is clearer today as a result and if you are in the vicinity and are a flowers and garden enthusiast, probably a great day to spend at the Flowers and Parks Festival at Putrajaya which ends tomorrow. Stay a little later after sundown, you'll get to enjoy the river floats all beautifully-lit and decorated with flowers, of course. On the subject of weather and thunderstorms, here is an interesting article spotted in The Star about the danger of using the earphone when there is lightning. Good to take note and spread the word. KUCHING: If you are in the habit of moving around with the earphone of your handset stuck in your ears, an incident here yesterday will have you thinking twice about doing that. It was about 5pm and a mosque cleaner at a teachers' training school at Jalan Batu Lintang was happily working away with the earphone of his handset plugged in his ears when lightning struck. A source said in the split-second incident, the youth, 18, was flung to the floor, and friends who came to his rescue were shocked to see what used to be his handphone looking like a mere lump of metal. Apparently, it had instantly melted and then hardened. A lecturer rushed the unconscious youth to the Sarawak General Hospital. The source said there were clear burn marks on the youth's ears. At press time, he was still in critical condition. The video must be going viral today at least in Malaysia. It shows an MU fan attending a Liverpool training session (on their Asian tour) Thursday evening at the Bukit Jalil national stadium wearing an MU Rooney 10 jersey and being pressured to remove it. He was even given a Liverpool shirt to put on in place (what gall!) and I'm glad he refused it. 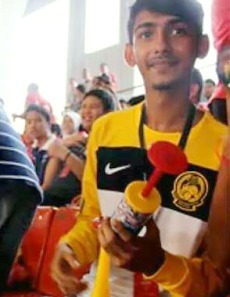 He showed up later in a Malaysia shirt instead. Kudos, Manchester United fan! The Star has the story. Would you consider this a violation of human rights akin to the yellow shirt episode? Heck, even the Queen of England is wearing yellow. But of course, yellow is the color of royalty. The recently-concluded 14th Rainforest World Music Festival held over the weekend from July 8-10 saw yet another resoundingly successful celebration of contemporary and traditional world music. With the imposing Mount Santubong in the background, and in the midst of a virgin rainforest at the edge of the South China Sea, the music festival is just an hour's drive away from Kuching. The Sape, Sarawak's own musical instrument, was scheduled as the opening act at this year's festival. 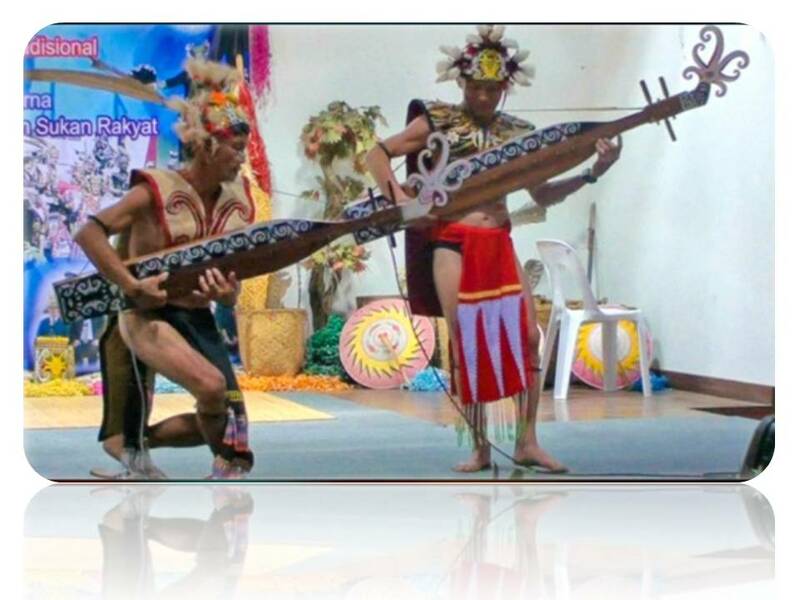 Music lovers also had the chance to meet the Sape musicians up-close at the daily Musical Workshop held at the Sarawak Cultural Village. 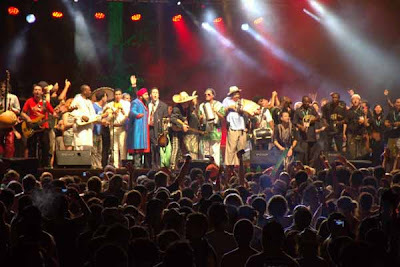 The Sape was how the Rainforest World Music Festival all began. 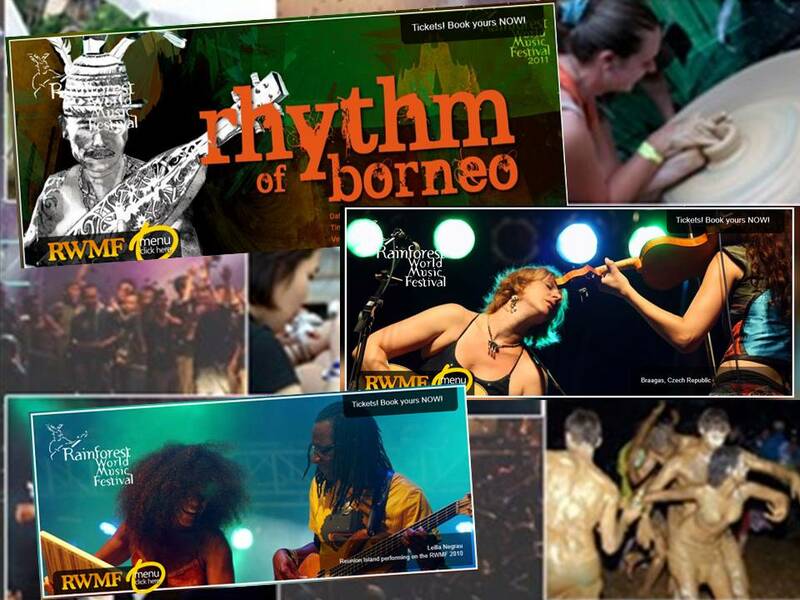 RWMF - where people regardless of ethnicity, cultural backgrounds, music interests come together - has been voted for the second consecutive year among the Top 25 Best International Festivals by renowned world music magazine, Songlines, elevating its status in the international music scene as a festival which has well and truly put Sarawak on the world tourism map and extending its appeal to shores further from neighbouring countries. One group of musicians who wowed the crowd was the Leweton Women from Vanuatu, an island nation located in the South Pacific Ocean. Hailing from the remote northern islands of Vanuatu, the Leweton Women group, first time performing outside their country, was the most fascinating act at the Rainforest World Music Festival (RWMF) held last weekend at the Sarawak Cultural Village. Visitors to the RWMF were completely amazed by the water music. 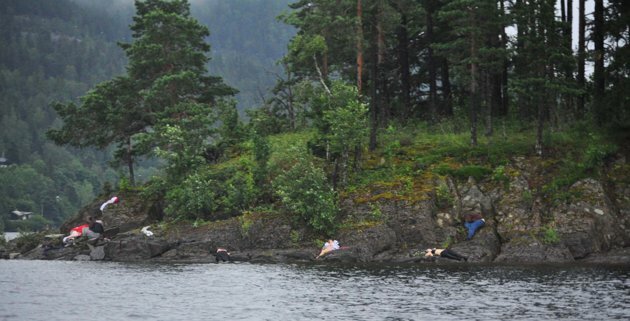 For obvious reasons, the Leweton Women couldn’t perform onstage during the evening concerts, so they presented two 15-minute slots every day in between the afternoon workshops, playing in the lake at the centre of the Cultural Village. Spectators crowded the lakeside to catch the performance, as in the video below, and many were heard asking whether drums were positioned underwater, or a recording was being used, to produce such strong percussive sounds. Here's another video shot at the hotel pool. The 14th Rainforest World Music Festival ended on a high note with a grand finale which left many festival goers vowing to return for next year’s festival. Will you be there? Amazing! I don't know about being Smart and Stable but I do enjoy reading, especially non-fiction. Spot on! Friday is upon us. Best day of the week for most, if not all, of us, I imagine. So, have a wonderful Friday - haze or no haze! And take time for some Friday frolicking with today's quiz. Find out what the Train Oracle says about you. You love concrete information. You are definitely a just the facts type of person. You feel most comfortable when you understand what's expected of you. You appreciate structure. You enjoy reading, especially nonfiction. You can get lost in books and magazines. 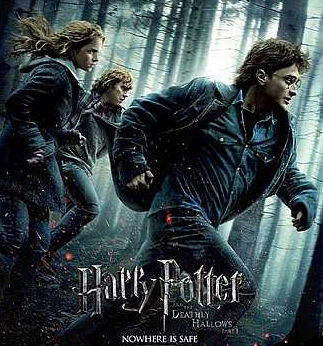 Harry Potter and the Deathly Hallows: Part 2 is the final installment of the hugely popular wizard series. If you are thinking of illegally downloading it, you may want to read the following - which is borrowed from The Daily Chilli..
To those who are trying to get an illegal copy of Harry Potter and the Deathly Hallows: Part 2, you’ve been warned. 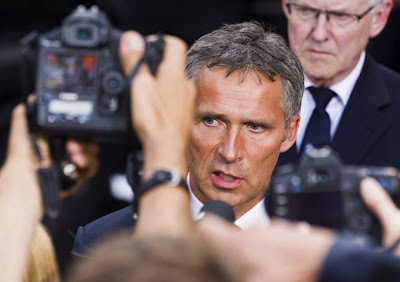 No, Lord Voldemort is not going to unleash an army of Death Eaters or Inferi on you if you do so. Chances are, you might come across a result that prompts you to visit another site so that you can obtain the required password "to stop automated leeching and detection." If you follow the instructions and save what appears to be a legitimate file, that’s when a phishing attack starts in your hard drive. And of course, there’s no free movie in the end. It’s the latest phishing scam discovered by antivirus software maker PC Tools within BitTorrent. Harry Potter and the Deathly Hallows: Part 2 opens in cinemas nationwide today. Need a Coffee maker for the home?